Get clarity about your purpose and next right actions. Make real and lasting changes in your life. Feel freedom from trauma, stress, and anxiety. Reclaim your power and authenticity. Breathwork can help you access your inner knowing by encouraging the mental chatter to step aside for a brief vacation. This break from self-analysis, and mental busyness gives your soul an opportunity to speak to you. Breathwork has the ability to silence the voices of authority in your head, and eliminate distractedness. It can deliver insights, blessed relief and inner peace. Often a path is revealed as to how to solve long or short-term problems, resolve decades of inner conflict, and heal childhood wounds. It is not uncommon to reconnect with a deep sense of joy, or to learn what your soul’s purpose really is. This is done in a safe and sacred space with trained facilitators, chakra attuned music and cyclical breathing. 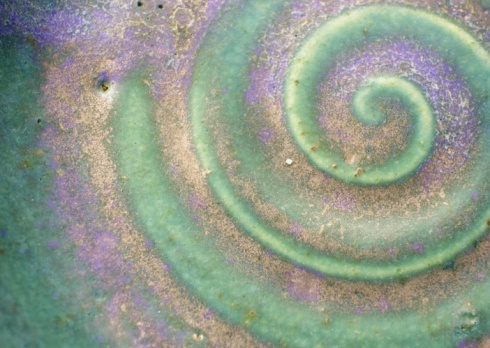 Mandala artwork and group processing are also a part of this powerful healing and growing experience. 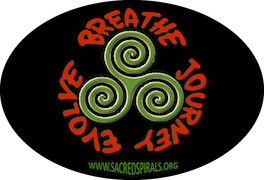 Note: Our next breath workshop is April 20. Please send us your RSVP via this link and include your phone number if you are a new breather. Bring check or cash to the workshop for payment. 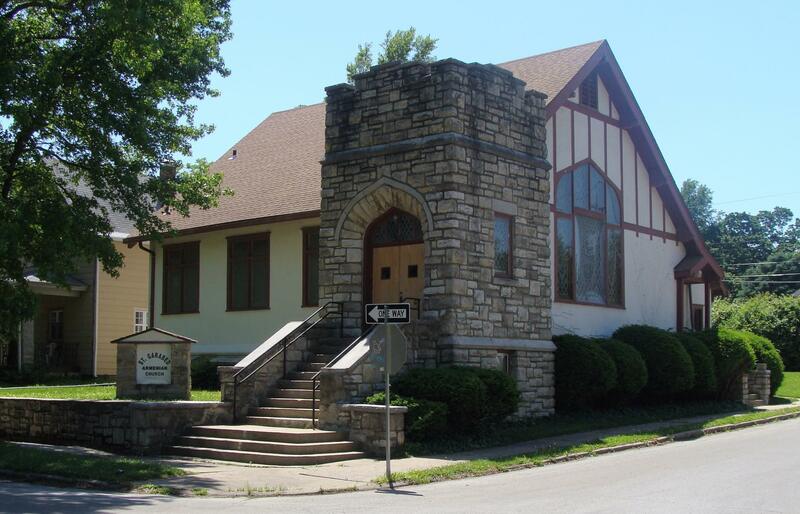 Location: St. Garabed’s Church 4400 Wyoming Street Kansas City, MO. In the Westport neighborhood. Please Bring: a camp­ing mat or thick comforter to lie down on, a blan­ket to cover up with, a pillow and a water bottle. To Register Click Here or go to the Contact Us page and fill in your information we will contact you to complete your registration. Breathwork uses the power of deep cyclical breathing, evocative music, and energetic bodywork to encourage a specific trance state. This special state of trance consciousness enables communication with your higher self and allows you to reconnect with your own inner healer. The process can also initiate powerful release of stuck energy and limiting, habitual patterns of thinking that contract your life expression. This can free you to create a life full of passion and purpose. The Breathwork process is a power­ful heal­ing process that that invites non-ordinary states of awareness to help you penetrate the deepest parts of yourself and access your greatest gifts. As old wounds and dysfunc­tional patterns are released and trans­formed, it is common for you to regain lost soul parts and remem­ber the magic of who you truly are. Empowerment brings whole­ness and heal­ing back into your life. This process is highly expe­ri­en­tial (meaning until you have experienced it you find it hard to imagine or explain) and the wisdom and heal­ing gained comes from each individual’s inner expe­ri­ence. Breathwork honors and blends the time­less wisdom of ancient tradi­tions with the emerg­ing new meth­ods of heal­ing and teach­ing. It func­tions as a bridge between the old and the new worlds; honor­ing the best of both while creat­ing a bridge for body, mind, heart, and spirit. In the past, and still in some remote areas, a healer was sought out much as a physi­cian, coun­selor or minis­ter is today. In the Shamanic tradi­tion of old, the healer attempted to restore heal­ing and balance to others by perform­ing sacred rites or cere­monies which usually included prayers, songs and chants. They would also jour­ney into other realms while being assisted by power animals, spirit guides and allies. The Breathwork Process differs in that it is aimed at awak­en­ing the inner healer in persons under­go­ing the Breathwork process. There is ample support from Breathwork Facilitators and co-journeyers to assist during the session to enable you to experience a comfortable jour­ney. The process begins by estab­lish­ing sacred space through vari­ous ritu­als and cere­monies such as smudg­ing with sage, cedar and sweet grass while offer­ing prayer­ful invo­ca­tions. We help you create a comfortable place to lie down, then focus your attention on surren­der­ing to your healer within, call­ing upon that which is most sacred and holy to you, such as guides, power animals and higher power. The drum­ming then begins which leads you into a power­ful musi­cal jour­ney vary­ing in length from one to two hours. As you use the power of the deep connected breath­ing that we teach to create a natural altered dream­like state, the Ego defenses are released and the jour­ney unfolds in a vari­ety of ways. Each person’s jour­ney is a highly indi­vid­u­al­ized process and no two are ever the same. Some of the states of conscious­ness reported range from divine, other­worldly bliss states to the strug­gle to be released from nega­tive forces in the psyche. Rebirthing is a common occur­rence, as is the life review where one relives or observes their life­time expe­ri­ences. Old patterns of dysfunc­tion may be brought to the surface. Addictions are some­times healed during this process, as feel­ings such as grief, fear, rage and anxi­ety are released. The Breathwork Facilitators have under­gone this process many times in the course of their train­ing and are loving guides for your jour­ney. The process may require the Breathwork Facilitator’s skills and atten­tion; a vari­ety of psycho-spiritual tools may be employed to assist. Some of the most commonly used meth­ods are body­work, Reiki (energy work), Soul Return and extractions. The most power­ful heal­ing tool our facil­i­ta­tors bring to the person breath­ing is their open and loving hearts and minds, with a will­ing­ness to support and travel with you wher­ever you may need to go. This is the essence of what Breathwork is all about. Describing the process really does not do it justice. You must expe­ri­ence this power­ful jour­ney and it’s heal­ing from the inside out.